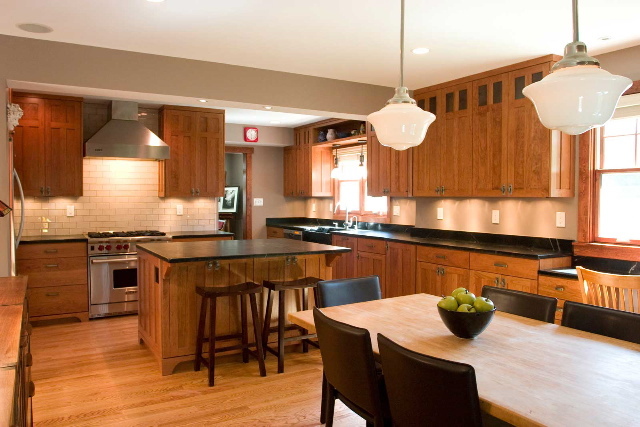 Vinspire Construction offers full service interior remodeling solutions. Whether you are in need of a new kitchen or basement renovation, or if you simply need dependalble handyman services to transform an existing space, we have the team to do the job. We look foward to collaborating with you to create solutions in your home that will enrich your life. We understand that your home is not just a place of shelter, but the hearth for a life that is built to create joy, unity and prosperity among your family and friends for many years to come.